Big Brother 16 PREVIEW of Tonight's Second HOH Competition! "OVER THE COALS"
Tonight the second episode of Big Brother 16 airs CBS at 9pm. Tonight is also the second première of the 2-night première for the 16th season of Big Brother. CBS released a video of the house guests meeting Brittany where she explains that she’s mother of 3 and single for the first time. 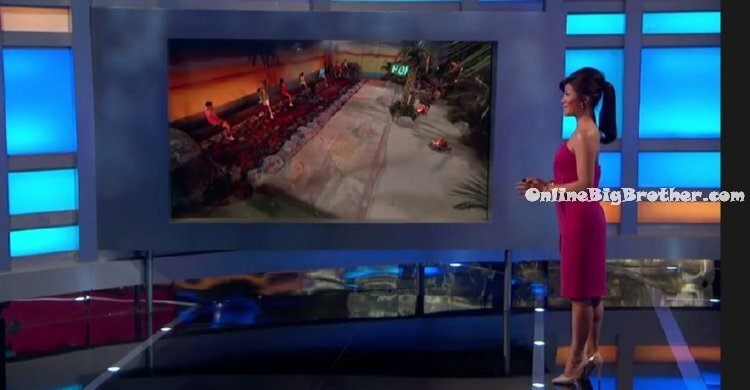 Another CBS promotional commercial was also release which shows a preview of tonight’s second HOH competition “OVER THE COALS!” Last night after the première episode, CBS release another look at tonight’s HOH competition.